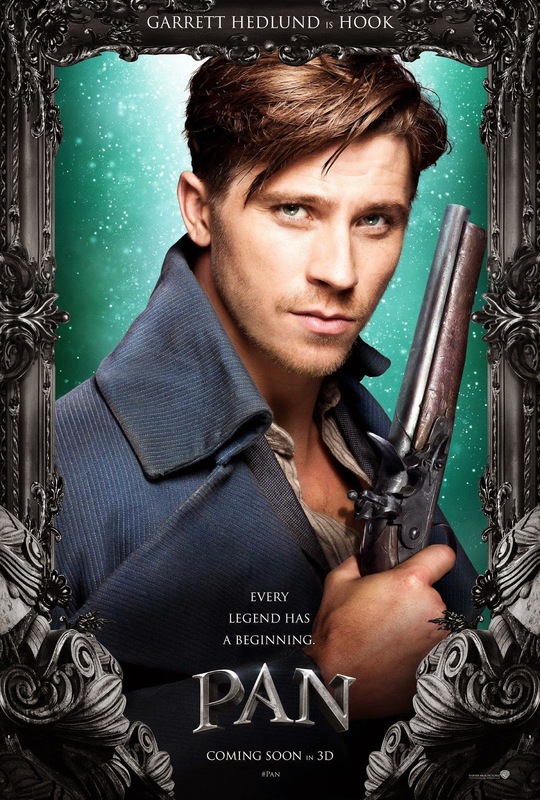 Warner Bros. releases first set of character posters for the new film adaptation of J.M. Barrie classic Peter Pan. 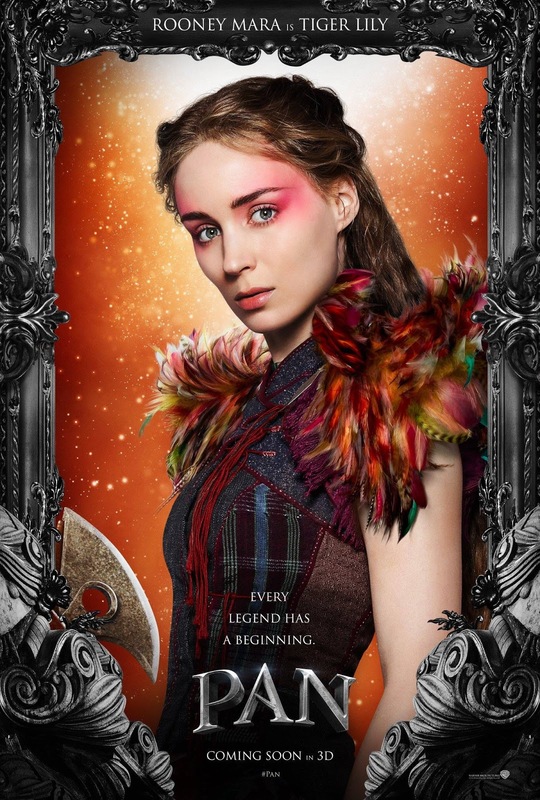 The posters features new comer Levi Miller as Peter Pan, Rooney Mara (The Girl with the Dragon Tattoo) as Tiger Lily, Garrett Hedlund (Tron Legacy) as Hook and Hugh Jackman (Les Miserables) as Blackbeard. From Warner Bros. Pictures comes, “Pan,” a live-action Peter Pan feature directed by Joe Wright (“Atonement,” “Pride & Prejudice”).Offering a new take on the origin of the classic characters created by J.M. Barrie, the action adventure follows the story of an orphan who is spirited away to the magical Neverland. There, he finds both fun and dangers, and ultimately discovers his destiny—to become the hero who will be forever known as Peter Pan. Wright directs “Pan” from a screenplay written by Jason Fuchs. Greg Berlanti, Sarah Schechter and Paul Webster are producing, with Tim Lewis serving as executive producer. 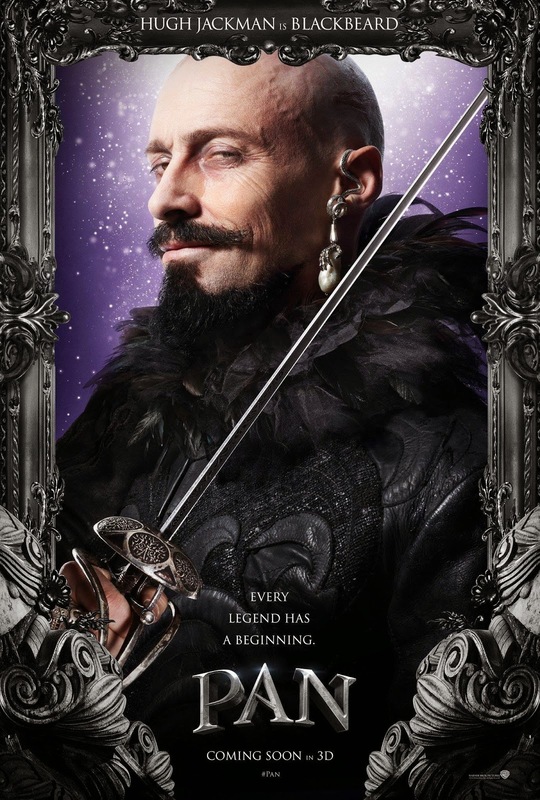 Filmed at Warner Bros. Studios Leavesden, “Pan,” is set for a worldwide release in 3D and 2D in select theatres and IMAX® on July 17, 2015. I'm reserving my judgement until I see this film but I admit that having Blackbeard as the villain instead of Hook is not so surprising. To fans of ABC's Once Upon a Time, we all know that Blackbeard is the captain of Hook's crew before he took over. Probably this movie will go with the same plot structure... or not, we can't really tell for now. This past years Peter Pan adaptations has been good. From Universal's Peter Pan, Syfy's Neverland and ABC's Once Upon a Time, Warner Bros. newest adaptation is facing a responsibility to be fresh and unique. I hope they can deliver. To be directed by Joe Wright (Anna Karenina). 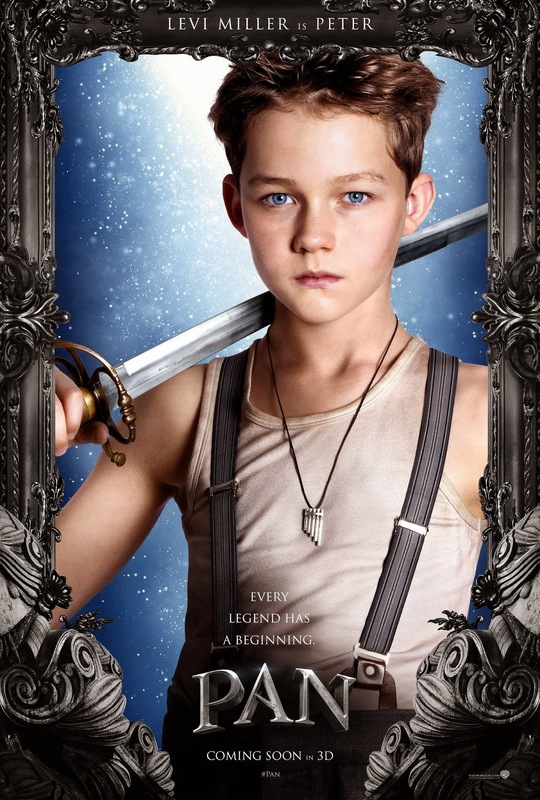 Pan is set to premiere next year, to be distributed by Warner Bros. Pictures.